What kind of tea you use is important,if you ask most folk who live in the south they will say they recommend Luzianne because it’s made specifically for iced tea.Next is Lipton, Tetley, or even store brand tea bags will work. When in doubt, buy quality tea. HOW many tea bags? it’s really a matter of personal preference. For a gallon of real Southern sweet tea, you’ll need six to eight single cup tea bags or two to three family size tea bags. Never, ever boil water with tea bags in it. At the very least, you may singe the tea and make it bitter. 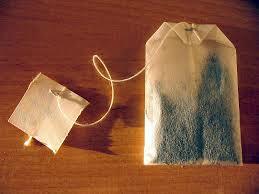 At the worst, the tea bags will split or burst, creating a nasty mess. 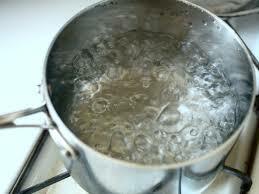 Instead, place a medium pot of water on to boil alone. Three to four cups is plenty. 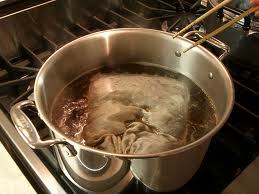 Once the water reaches a low boil, remove it from the heat. Place the tea bags in to steep and cover. Let tea bags steep for roughly 10-15 minutes. The longer you steep, the stronger the finished tea. However, over-steeping makes bitter tea. If you want or need decaf tea, you can buy decaf tea bags or simply decaffeinate regular tea. 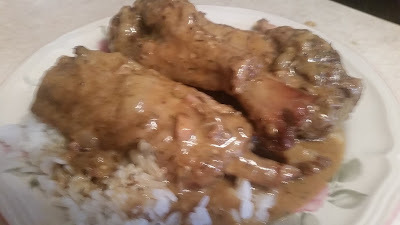 To accomplish this, boil two pots of water. Steep the tea bags for less than a minute in the first pot of water. Remove the bags and discard the water. Steep the tea bags in the second pot of water as normal. The result is 90-95% caffeine free tea. While the tea is brewing, make a batch of simple syrup. 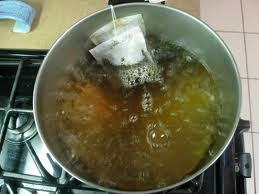 Dissolve two or more cups of sugar in three cups of hot tap water for a gallon of sweet tea. Stir until the water is clear. 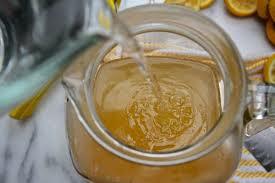 Once the tea steeps long enough to reach your desired strength, pour it and your simple syrup into a pitcher. 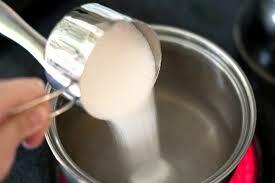 Stir the tea and syrup gently, adding enough water to make a full gallon. Taste test for sweetness and add more sugar, if needed. Cover and let stand until the tea reaches room temperature. 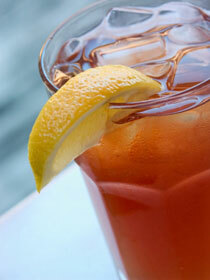 Don’t just add ice and throw it in the fridge, this can make for cloudy tea that sours quickly. 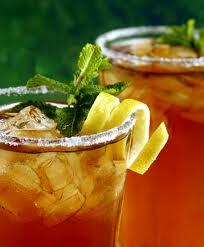 Serve cold with ice and a lemon wedge on the rim. Traditional sweet tea is a Southern staple, but that doesn’t mean you can’t experiment with flavor. Adding mint sprigs, flavored syrups, and throwing in some flavored tea bags during steeping are just a few ways to add variety.